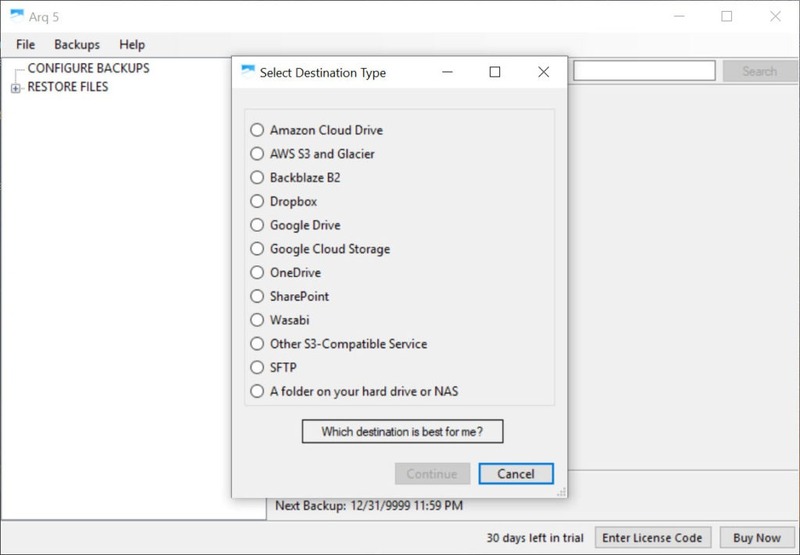 With this application, you can securely backup your entire data from your computer on NAS or any of your cloud account. Some of the features that make Arq one of the best applications for backing up is its speedy setup time. 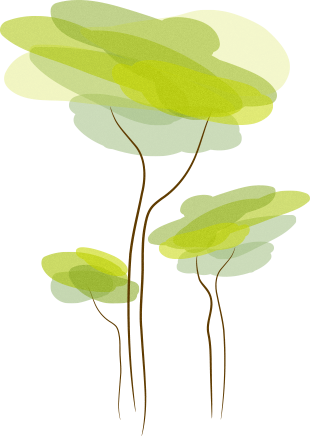 You can set the entire backup process within a minute, saving your precious time in keeping your data secured. Additionally, the process of backing up is speedy too. You don’t have to wait for hours before you can use your computer again. Moreover, the security of data is kept intact while you transfer your backup files to the cloud account. All of the data is encrypted before this application transfers it to the backup location. For security purpose, a key is enabled for you and you are the only one who knows about it. You can even keep multiple versions of your files so that you can access any of these whenever required. It is an open software tool, which can provide you with the easiest and securest way to back up your entire data. 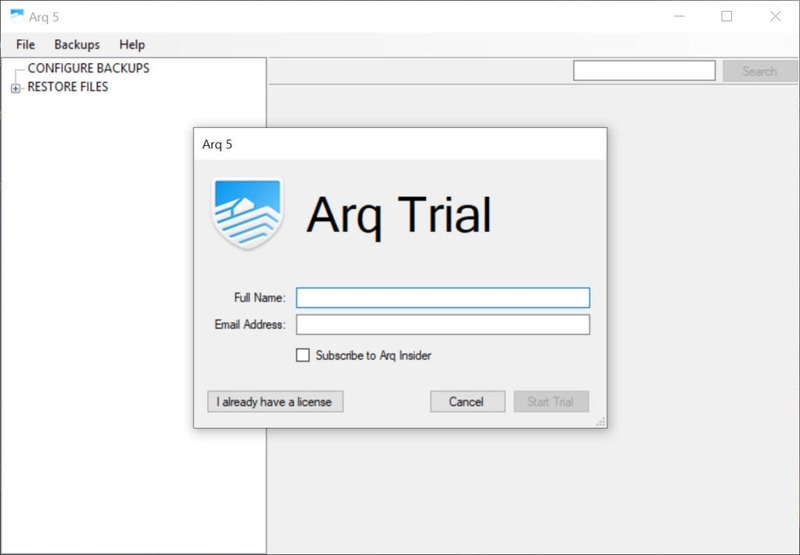 Arq is an open source application to provide users with a backup facility from their computers to cloud accounts or external storage.